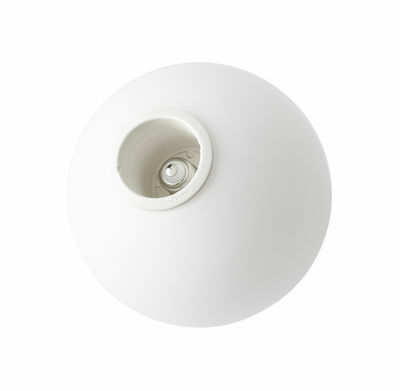 Characteristics : LED COB bulb with E27 socket - Compatible with dimmers - XXL bulb with glass globe: this large decorative bulb screws into the lamp's socket and acts as a lamp shade - The glass globe covers and hides the lamp's socket - Suitable for all lamps with E27 sockets - Spare bulb compatible with the TR Bulb lamp collection. Ultra-decorative, this oversize LED bulb is an XXL white glass globe. 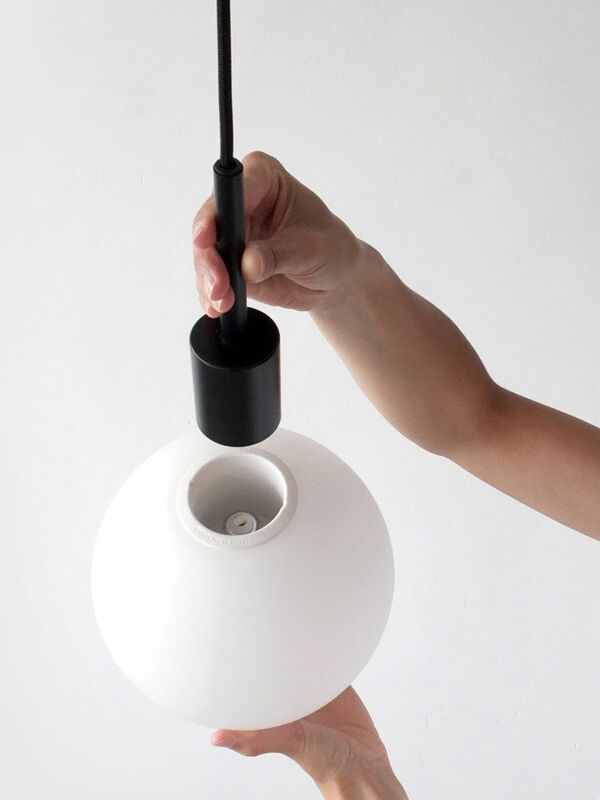 This large decorative bulb screws into the lamp's socket and acts as a lamp shade. This glass globe covers and hides the lamp's socket. It projects an even and harmonious light for a powerful and soft lighting that doesn't blind. This bulb is suitable for all lamps with E27 sockets. It will have an effect on all lamps, showcasing the bulb by revealing it. 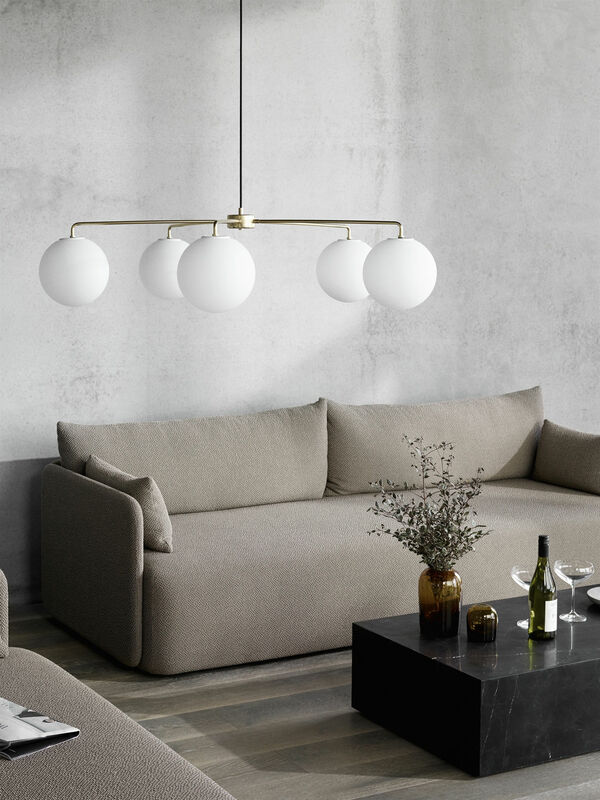 This bulb can also replace all lamps in the TR Bulb collection by Menu. The LR Bulb is compatible with dimmers.